At the GSPCA we are always planning fun events for families and dogs and our next two are only weeks away. The first is the St. Andrews Day Scottish Themed Fun Family Day on Sunday 30th November at the Last Post. As part of the entertainment there will be a Scottish Themed Fun Dog Show. 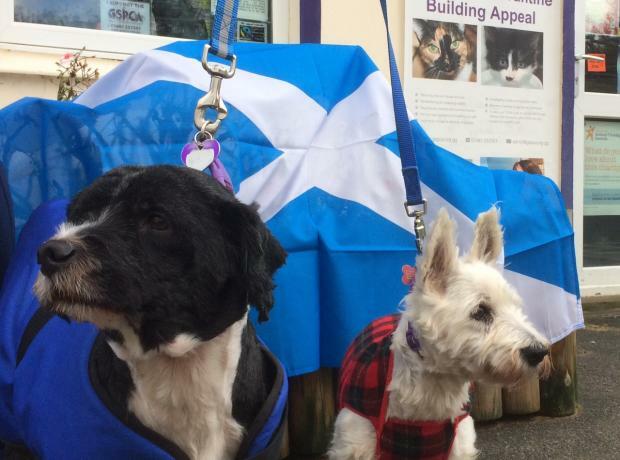 Bring your dog to join in with the fun with our Scottish Themed Dog Show to celebrates St. Andrews Day in St. Andrews. There's lots more going on and to see more details including the classes for the dog show please click on the link below.